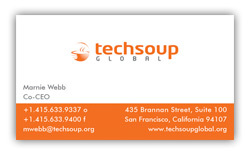 TechSoup Global is one of the most comprehensive technology resources for NGOs in the world. 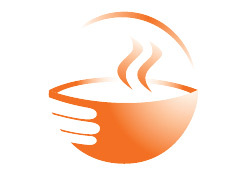 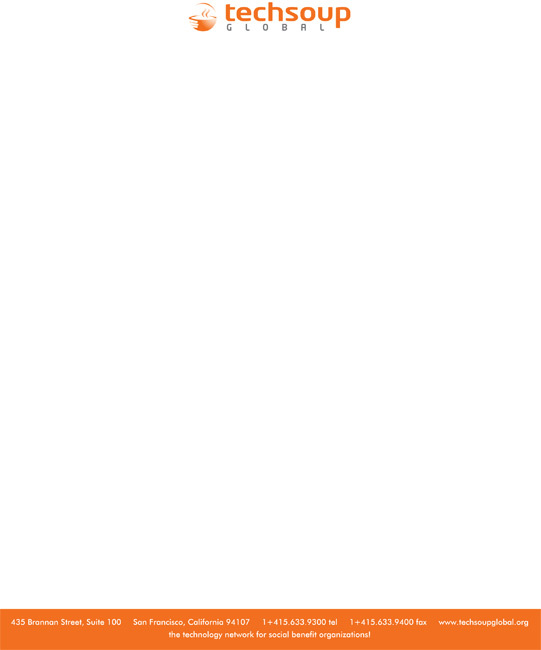 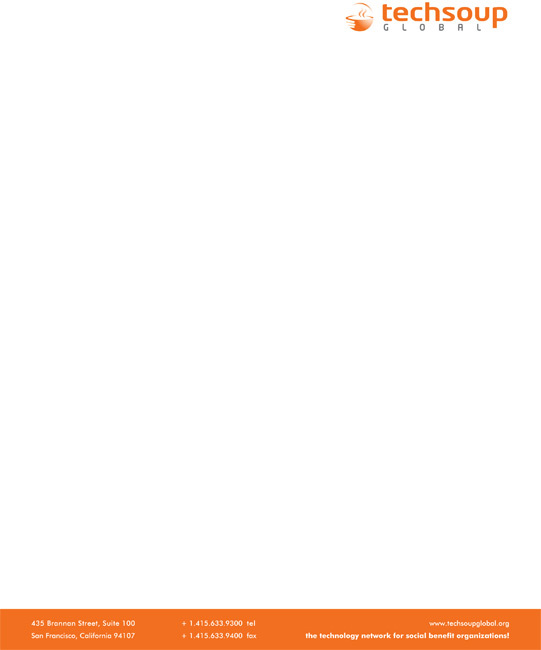 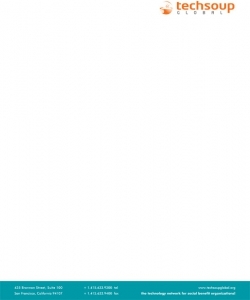 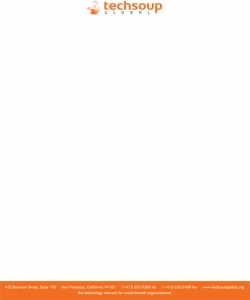 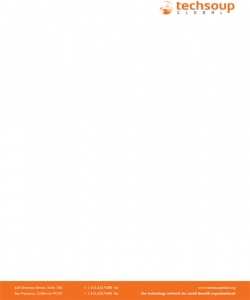 Working with corporate donors, including Microsoft, Adobe, Cisco, and Symantec, TechSoup provides nongovernmental organizations, nonprofits, libraries, and community-based organizations with the latest professional hardware, software, and services they need. 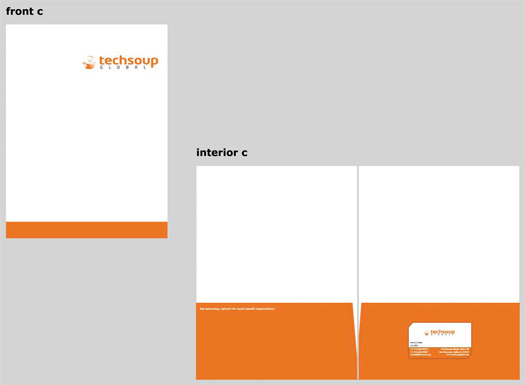 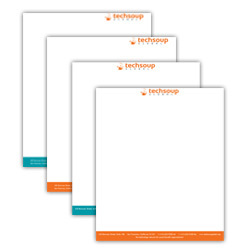 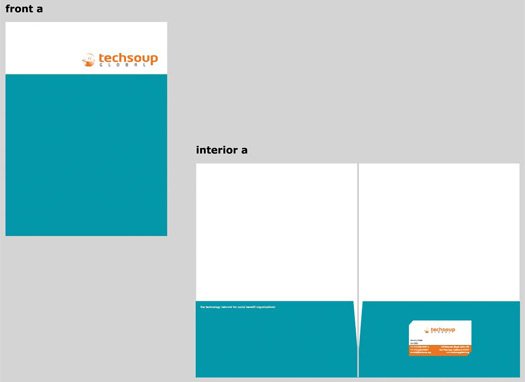 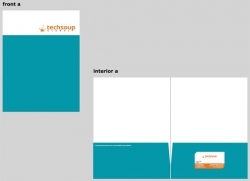 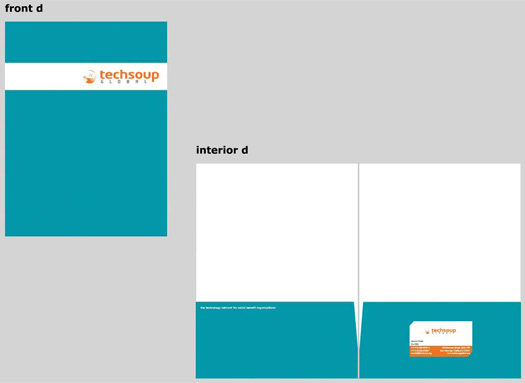 WackyPuppy designed a new branding system for TechSoup and TechSoup Global, including various logos, business cards, letterhead and folders. 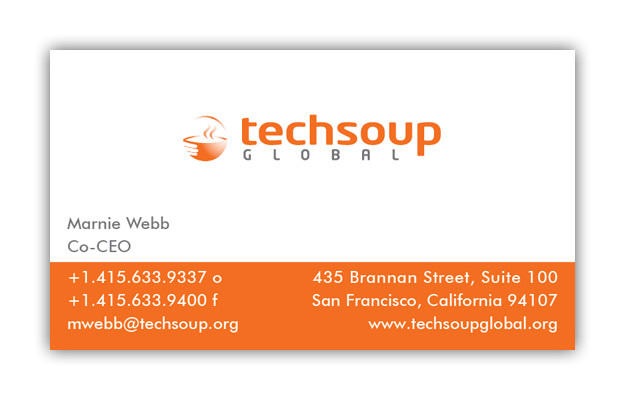 Designed a new branding system for TechSoup and TechSoup Global.